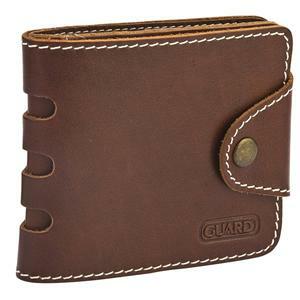 Made with premium leather and meticulous craftsmanship guard leather brand cards. 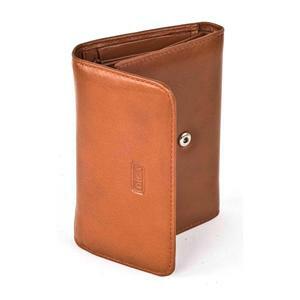 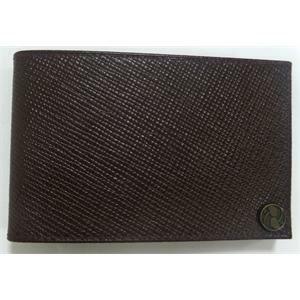 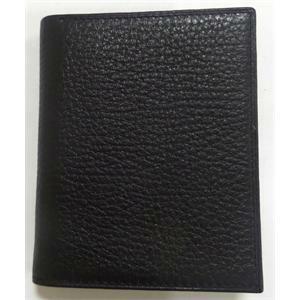 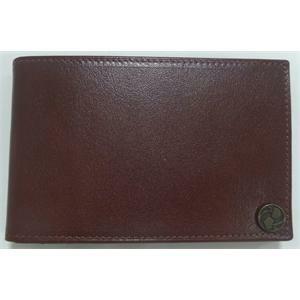 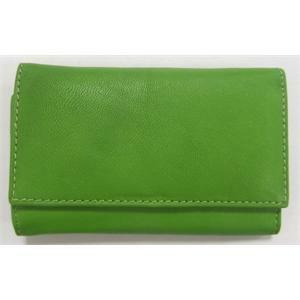 First class leather and manufactured with meticulous craftsmanship dig brand leather ladies wallet. 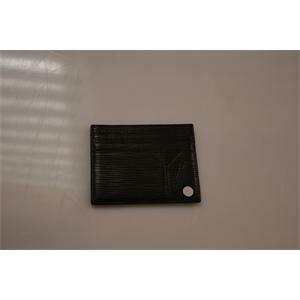 This leather key can put in your coin will love it. 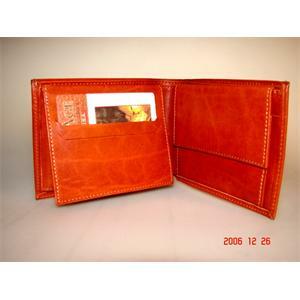 You also analyze the tan leather kartlıkl to make your job easier and live the quality. 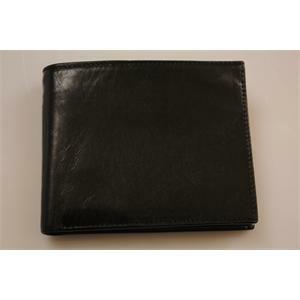 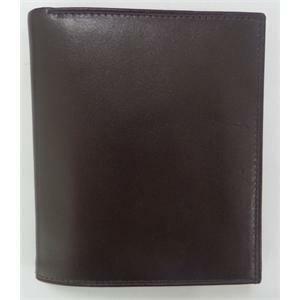 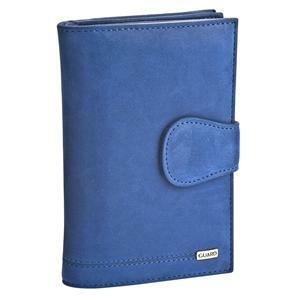 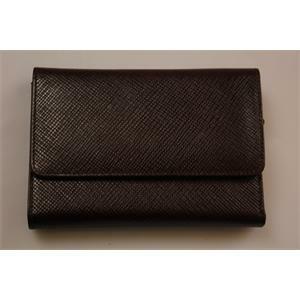 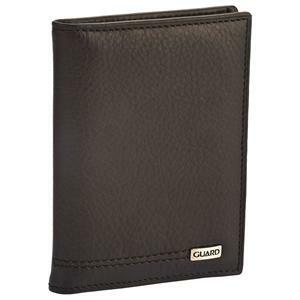 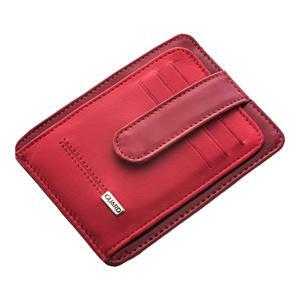 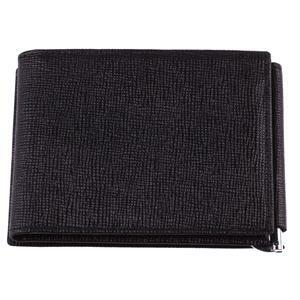 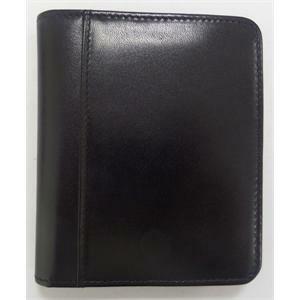 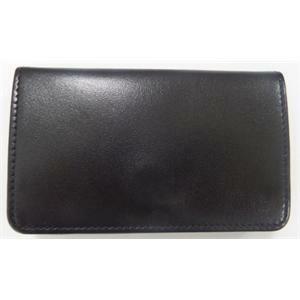 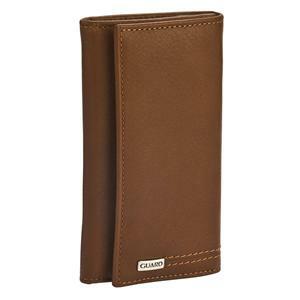 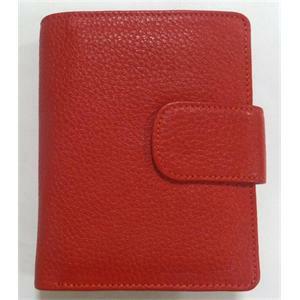 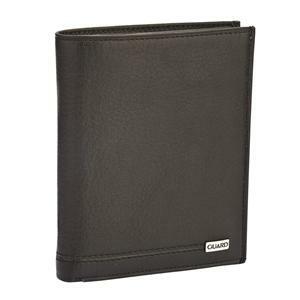 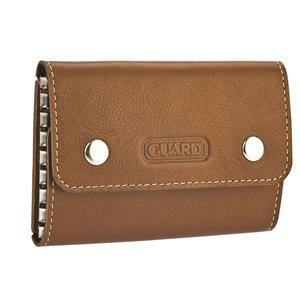 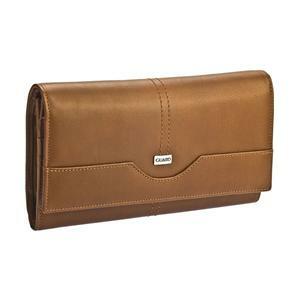 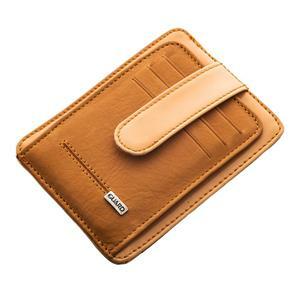 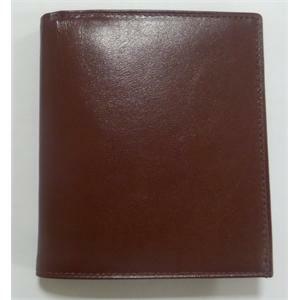 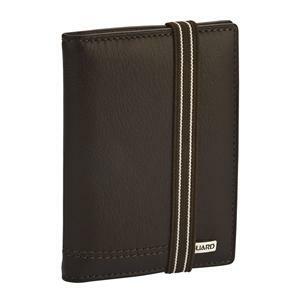 First-class leather and manufactured with meticulous craftsmanship GUARD Brand Leather Ladies Wallet. 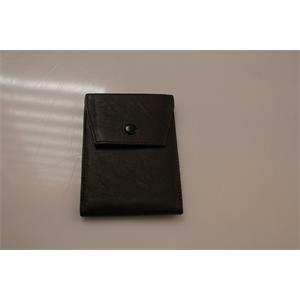 First class leather and manufactured with meticulous craftsmanship brand leather key chain guard. 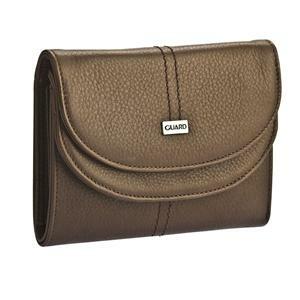 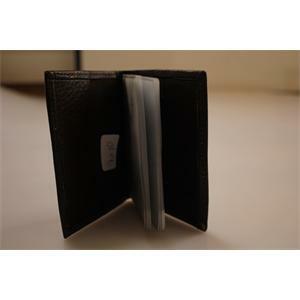 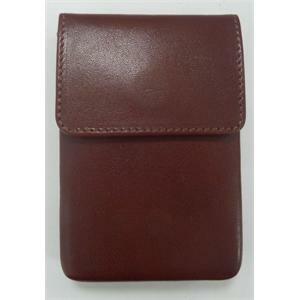 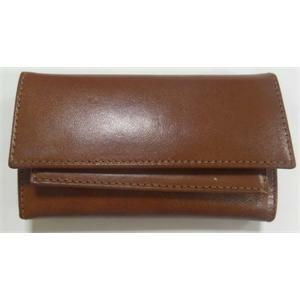 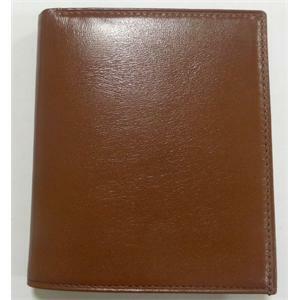 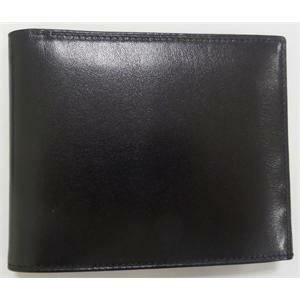 First class leather and manufactured with meticulous craftsmanship guard brand leather ladies wallet. 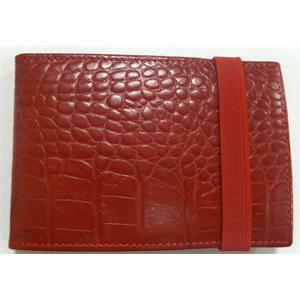 Coffee KROKO skin kartlıkl to you from your job easier and live the quality. 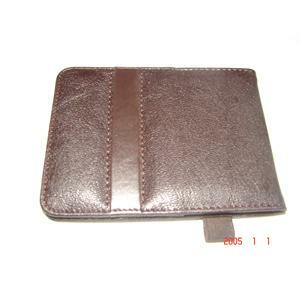 Quality polyurethane material used is manufactured in factories that Oldag to istanbulda. 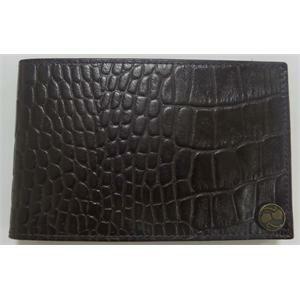 OLDAGE GLOBAL - LOTEKS AS. 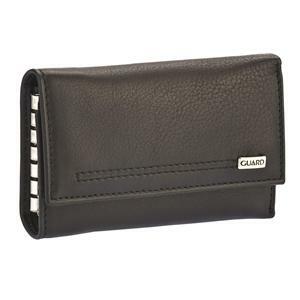 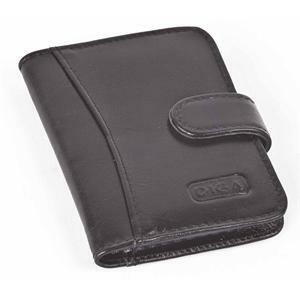 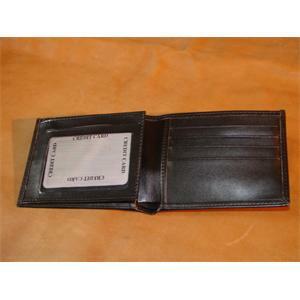 First class leather and manufactured with meticulous craftsmanship guard brand men's leather wallet. 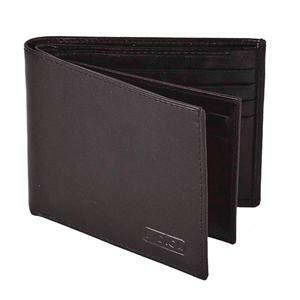 First class leather and manufactured with meticulous craftsmanship dig brand men's leather wallet. 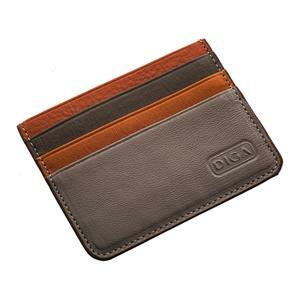 0skin is manufactured in the factory in painstaking craftsmanship Oldag Istanbul. 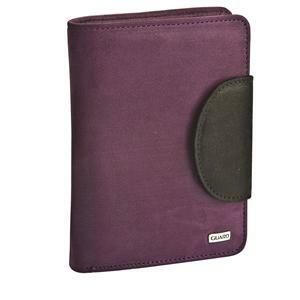 It has plenty of compartments to put your credit card. 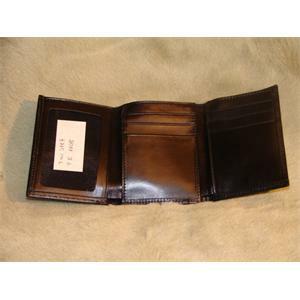 Made with premium leather and meticulous craftsmanship dig leather brand cards. 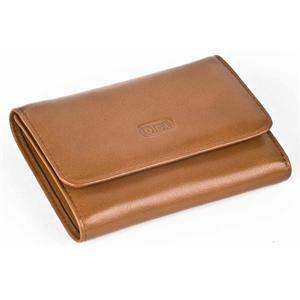 Experience the difference the Oldag leather with genuine leather. 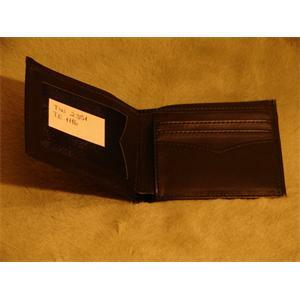 Get your money supply. 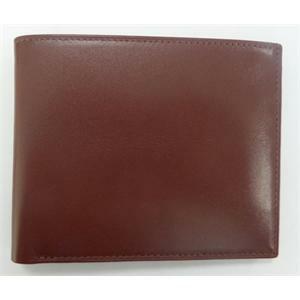 Coffee winter skin kartlıkl to you from your job easier and live the quality.